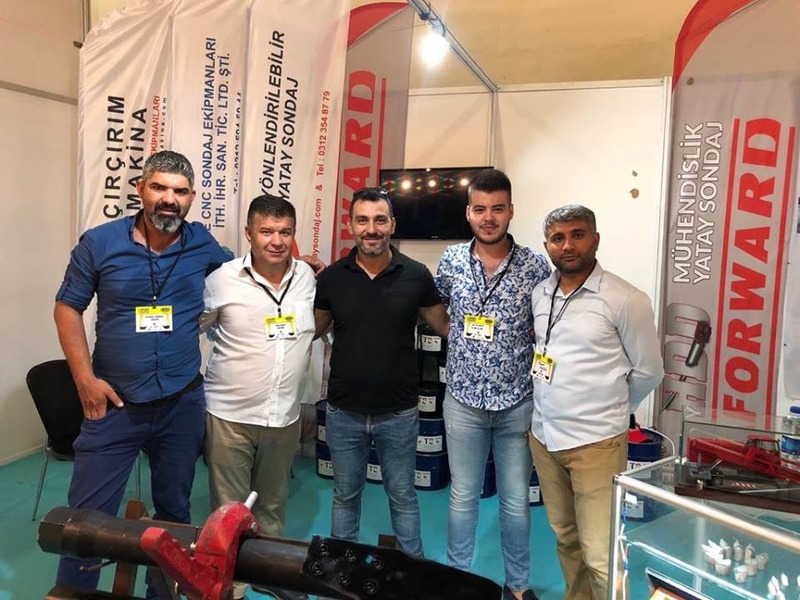 At the beginning of September FORWARD GROUP in co-operation with HDD MUHENDISLIK SONDAJ MAKINE SAN. 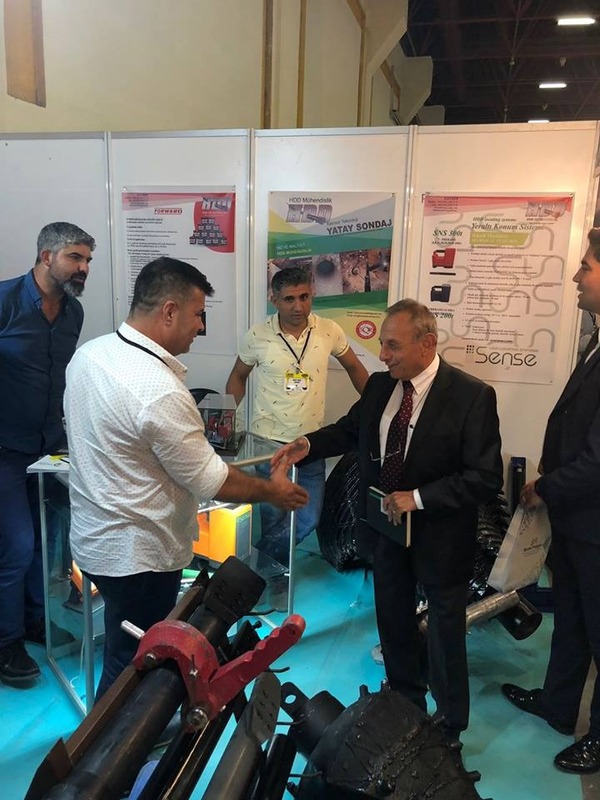 VE TIC. 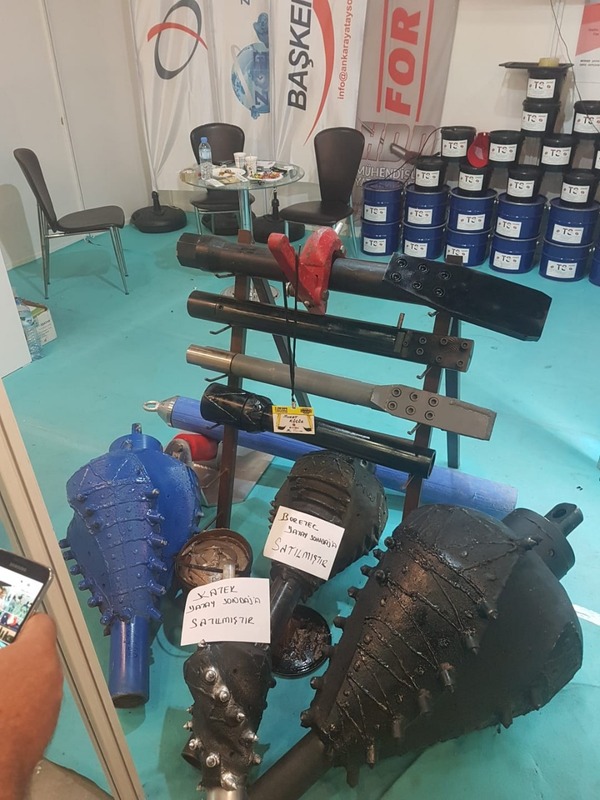 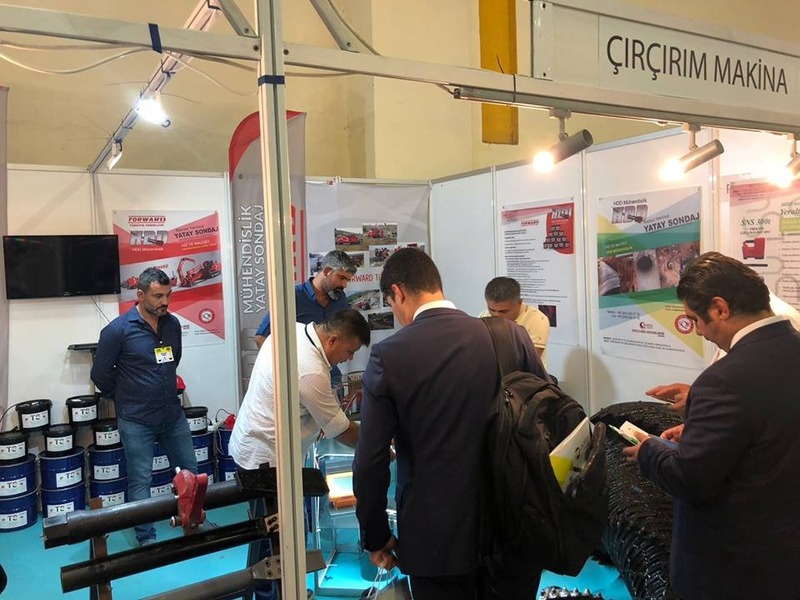 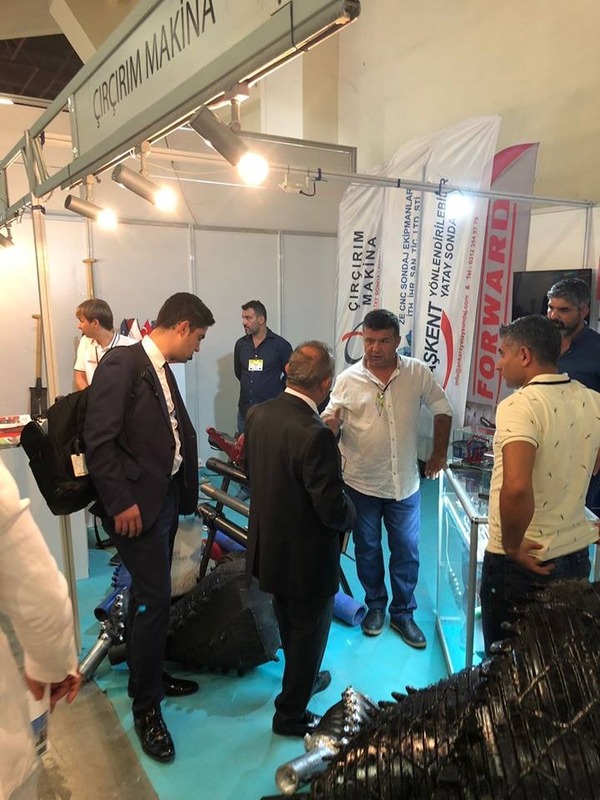 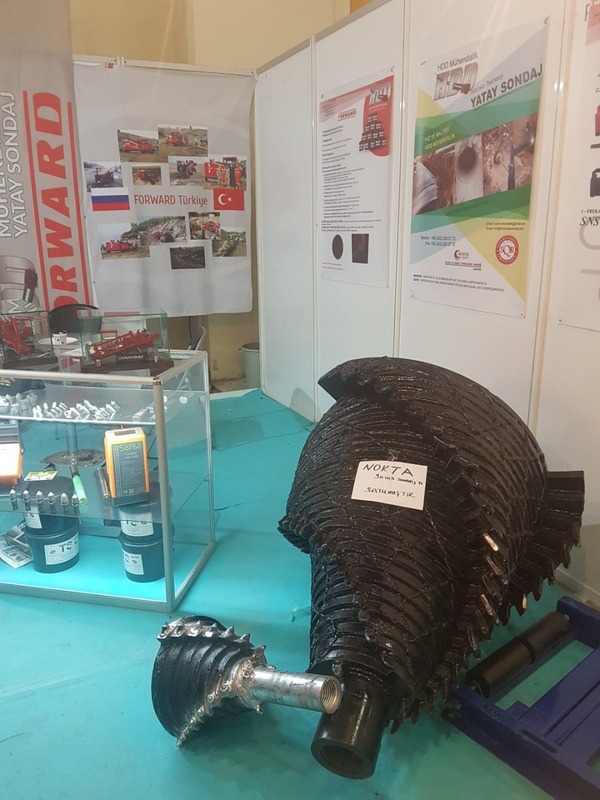 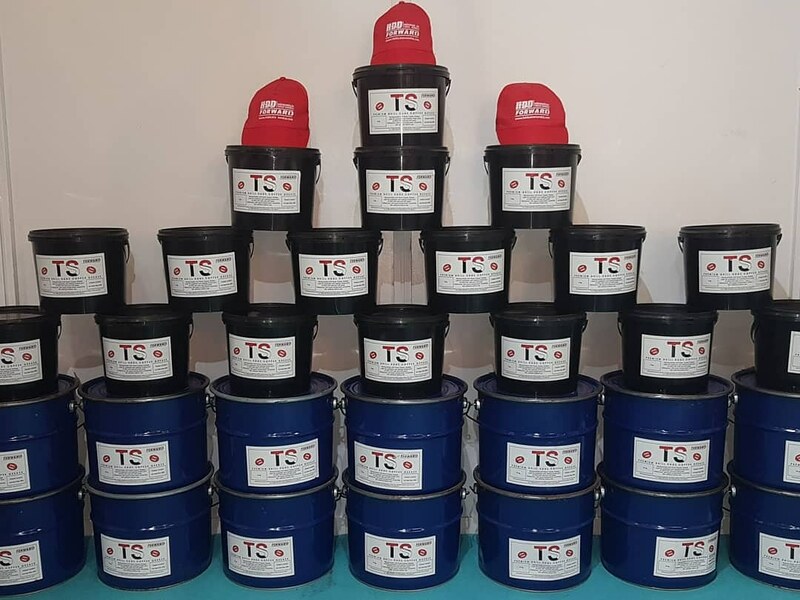 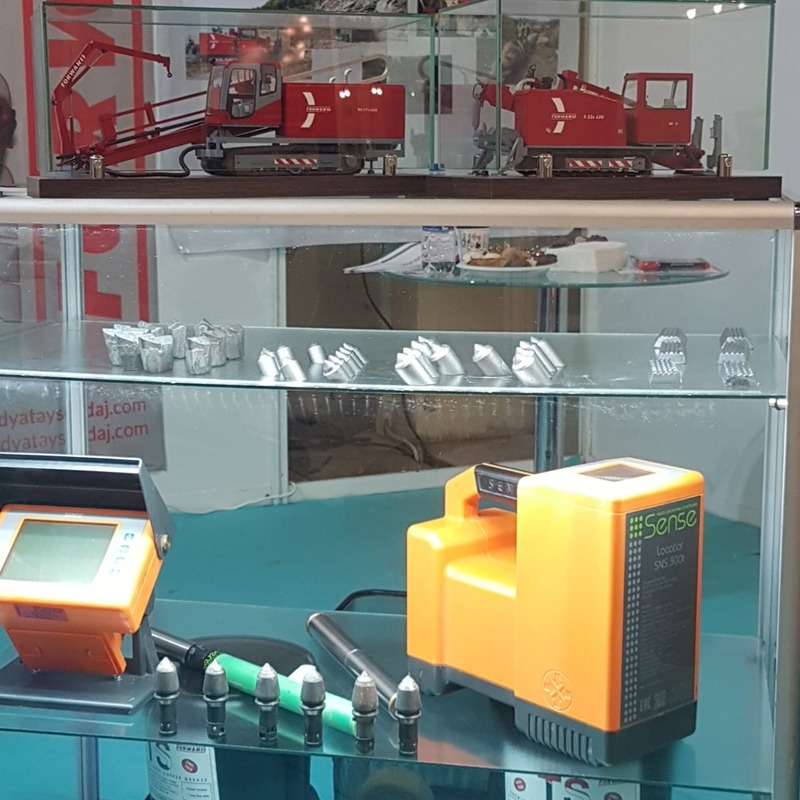 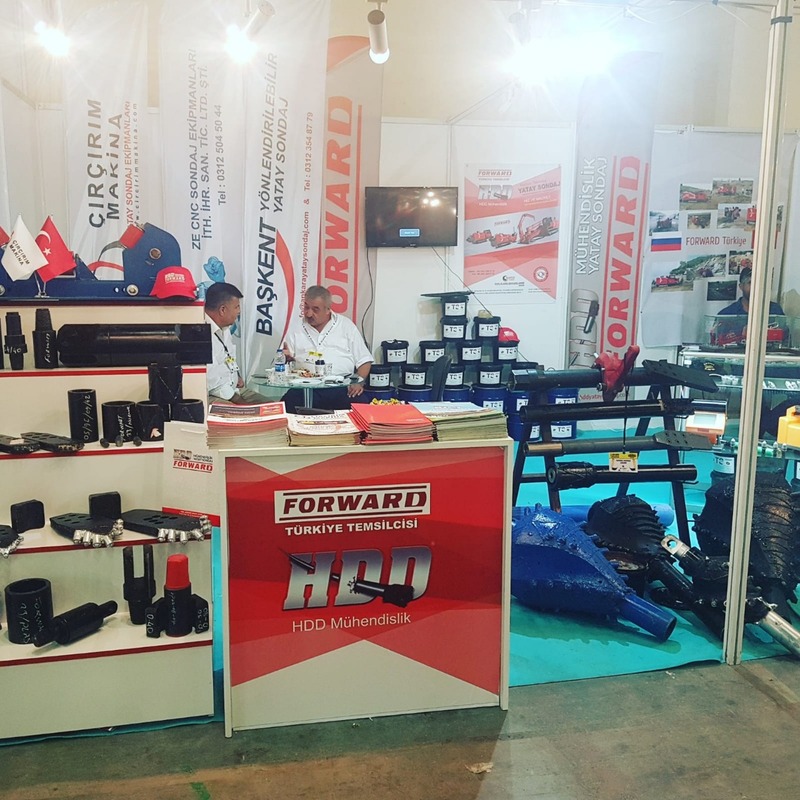 LTD took part in “Constriction Machinery Exhibition 2018”, hold in Antalya, Turkey. 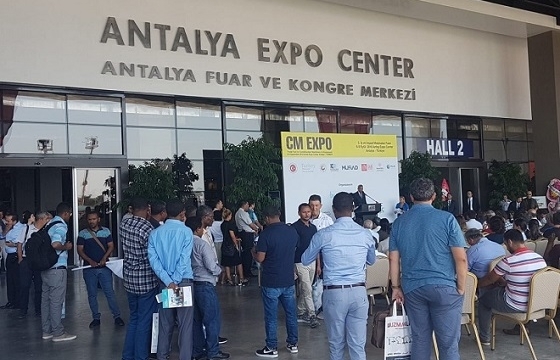 The event attracted a great attention of Turkish local government. 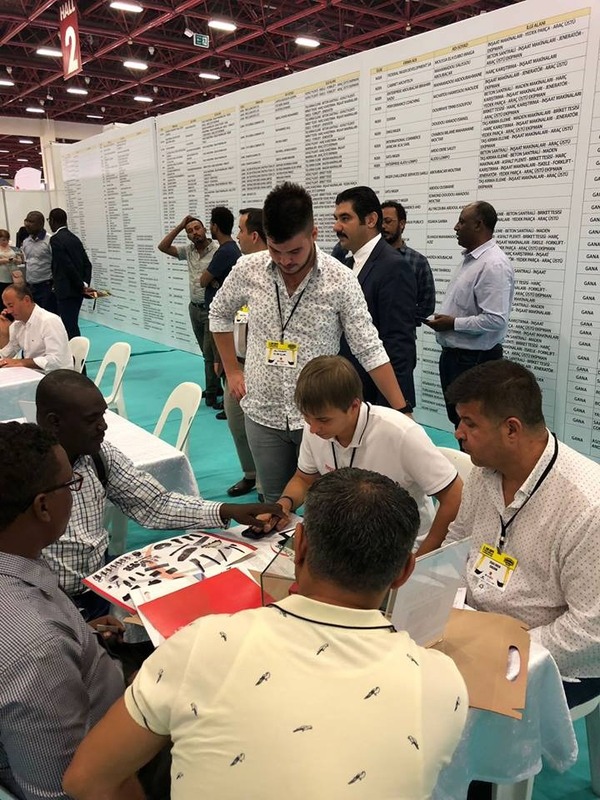 There was also a special international forum for developing business relationships between Turkey and Africa. 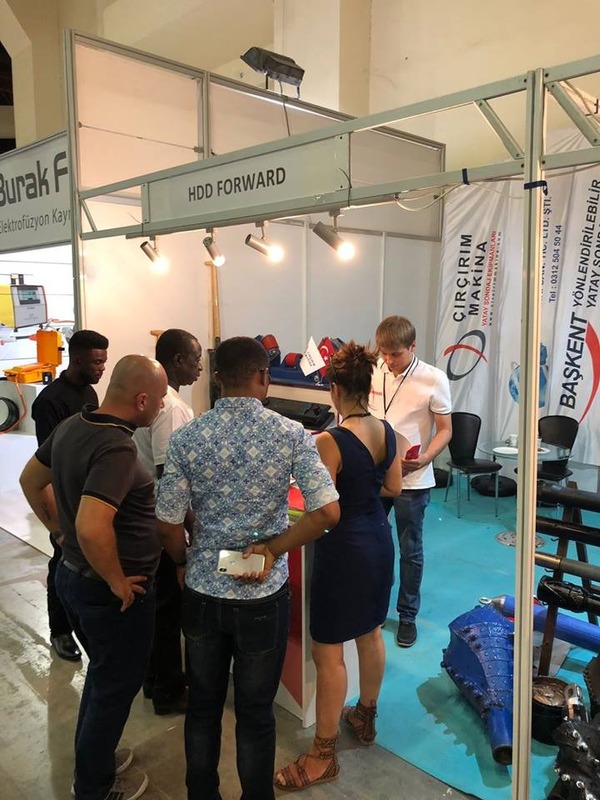 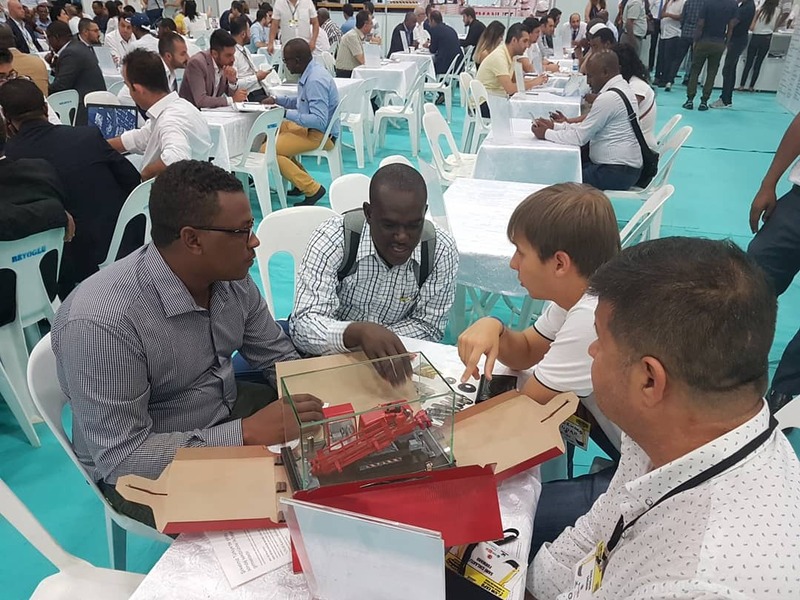 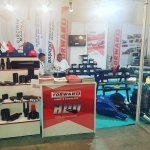 Our stand attracted the attention of guests from such countries as Niger, Ghana, Ethiopia, Senegal, Kazakhstan, Jordan, as well as local representatives. 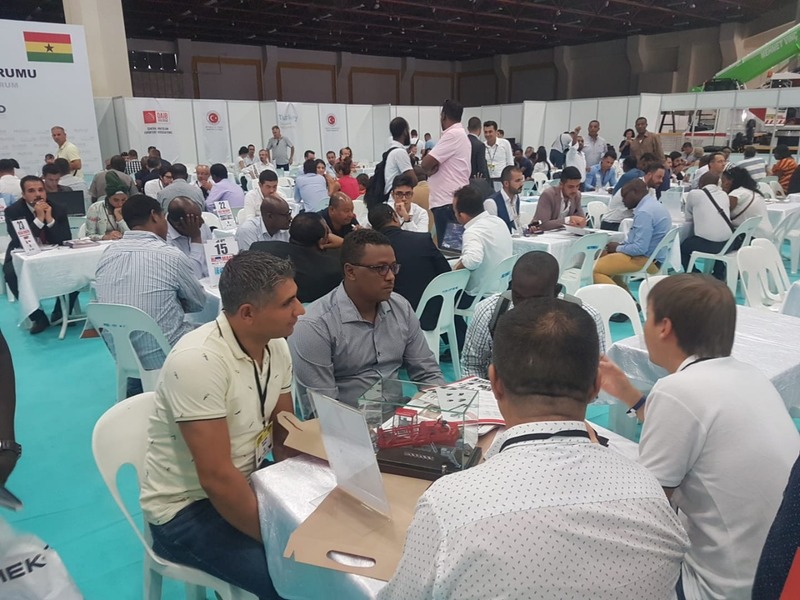 This event opened a new opportunity to develop our international activities and make new partnership with African companies. 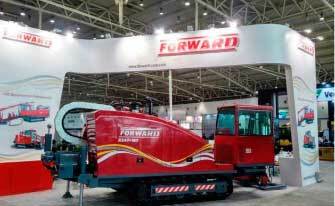 FORWARD GROUP expresses great gratitude to the HDD MUHENDISLIK SONDAJ MAKINE SAN. VE TIC. 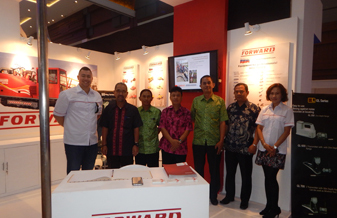 LTD for the joint work at the last exhibition.